Classic Bike Forum • View topic - Kieft k50cc motorcycle - Rare? Kieft k50cc motorcycle - Rare? I have searched the net and found almost nothing on this old bike. Is it that rare? any information would be great. 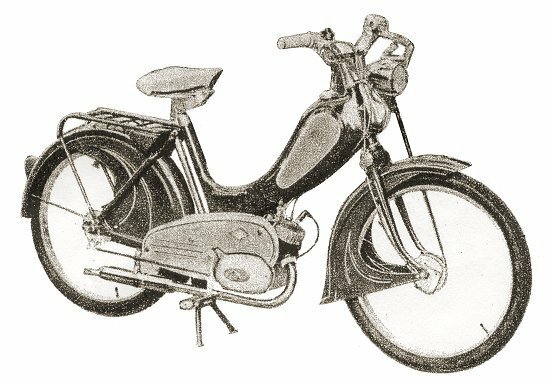 Re: Kieft k50cc motorcycle - Rare? ok have to tell the truth. I know were one is rotting in a garden. the tax disc is intact 1967 . the engine is ok but bodywork is very bad. should i offer to buy it? i dont have lots of money but thought this is a shame . what to do? contact a museium?